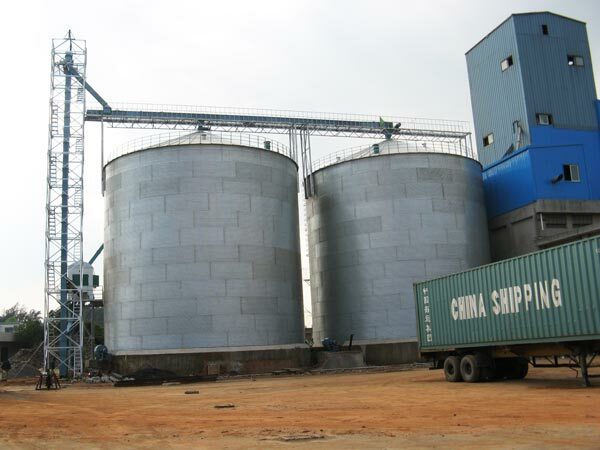 Cement silo for sale is well to store cement and fly ash for batching plant. Also it can store other cereals. 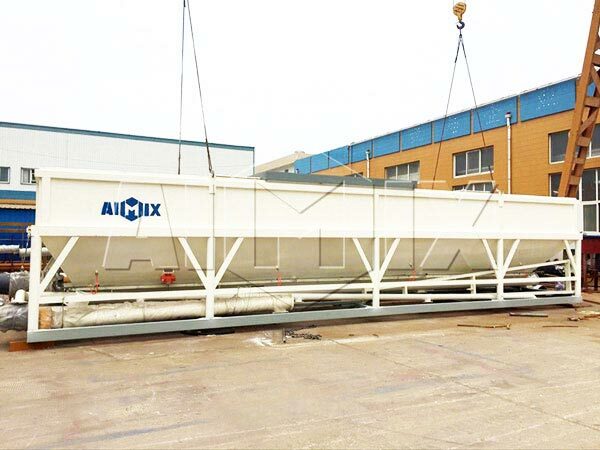 AIMIX GROUP, as a reliable concrete batching plant manufacturer, they can produce cement storage silo by themselves. 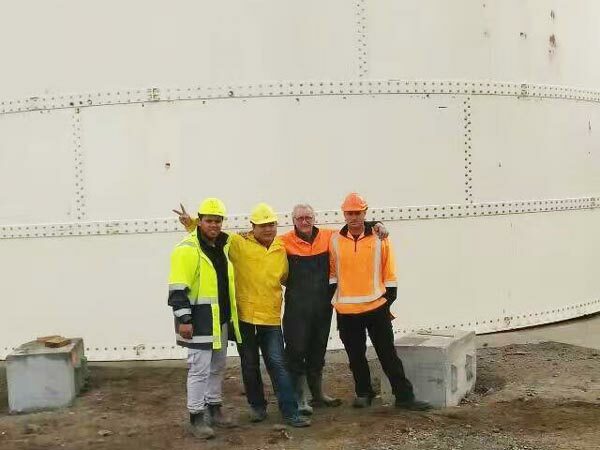 Up to now, there are three types of cement silos for your choice: welded type fly ash silo, bolted type silo cement plant, horizontal cement silo and low level cement silos for sale. 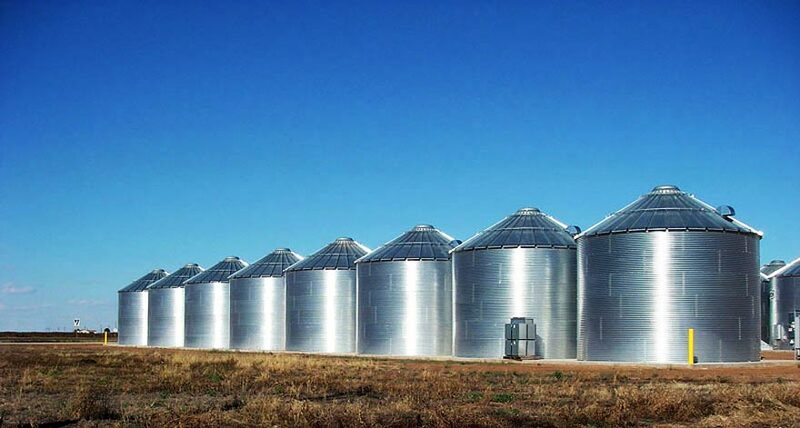 Silo bin is generally cylindrical support structure with the bottom of the tube by the four legs supporting the entire silo. 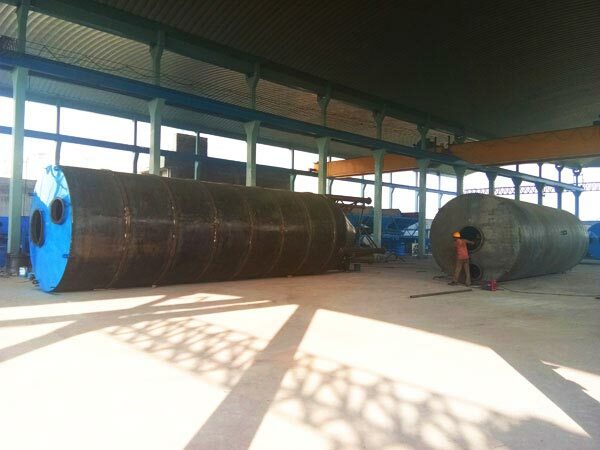 The whole silo for all steel forms, there are two parts. The lower part is with a broken arch device in order to prevent dust caking and smooth dust discharge. 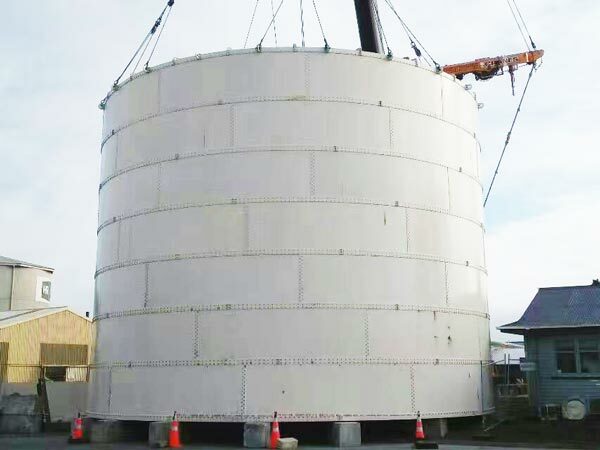 The sheet-like and integral cement silo for sale can be used as material storage silos for bulk materials such as cement in the construction, urban construction, road and bridge, water conservancy and component factories. 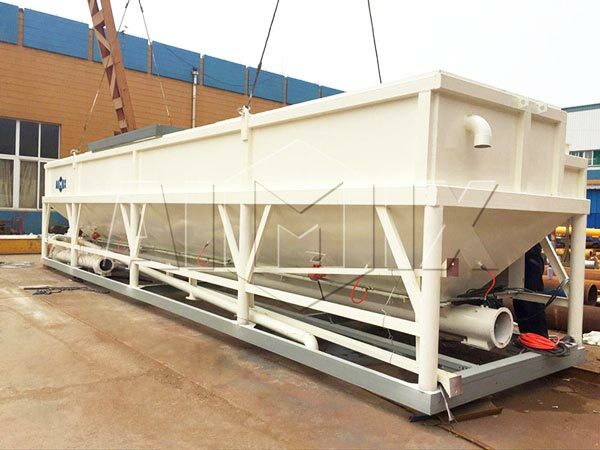 Besides, as the ingredients equipment of batching plant scattered cement reserve. 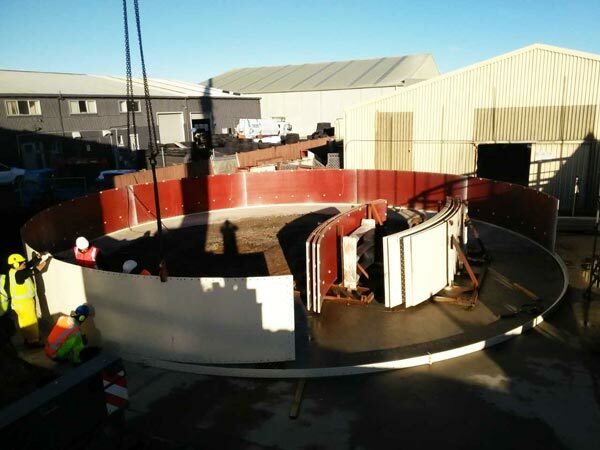 The tank is ideal for bulk storage to facilitate the installation of safe and reliable mixing plant. 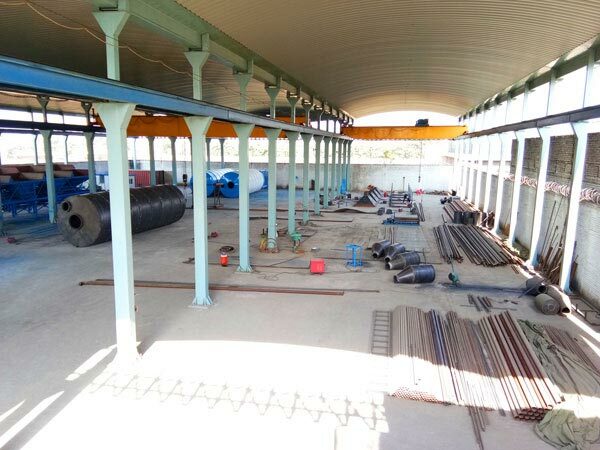 Capacity of bolted type silo plant has 30t, 50t, 100t, 150t, 200t, 300t, 500t, 800t and 1000t. 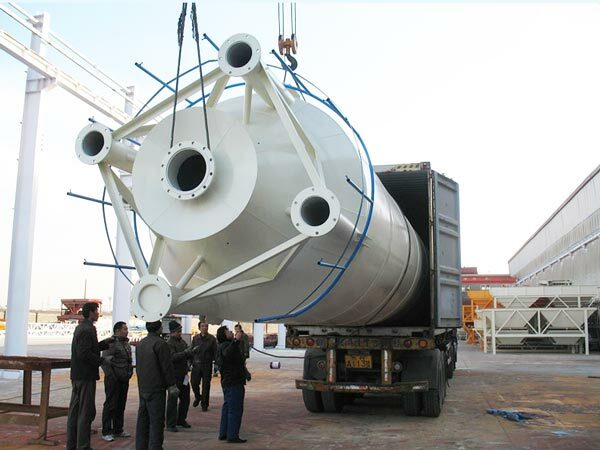 For transport, you can dismantle it into many parts and can be installed with bolts easily, so it is easy to transport in container. 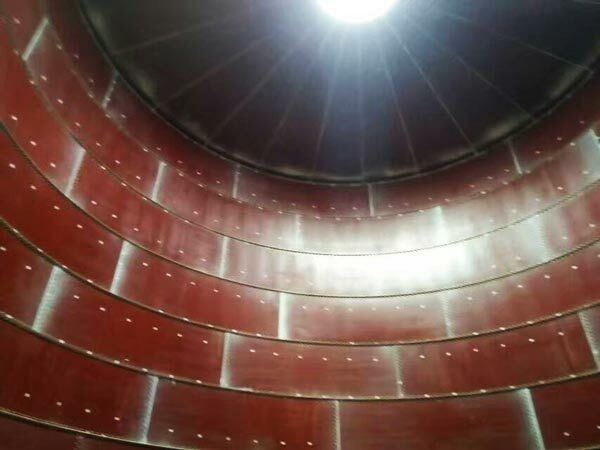 For welded type ash silo, we mainly have 30t, 50t, 100t, 200t, etc. It will be shipped as a whole to your site. Once it arrived site, it can be put into use. Of course, if you have a special model you want, we can accept and customize it for you. 1. 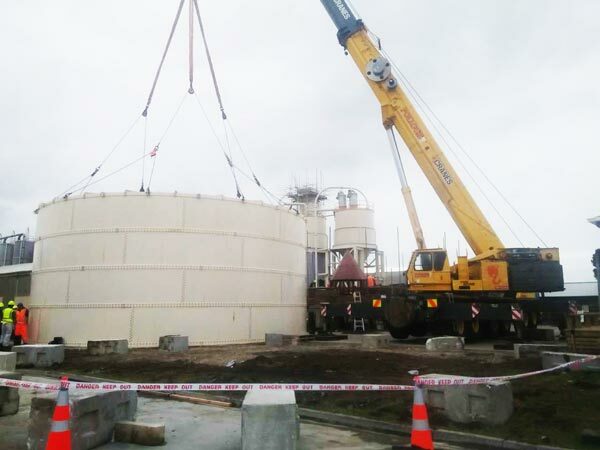 When the cement powder silo for sale works, special crane will erect it and place it on a prefabricated concrete foundation. 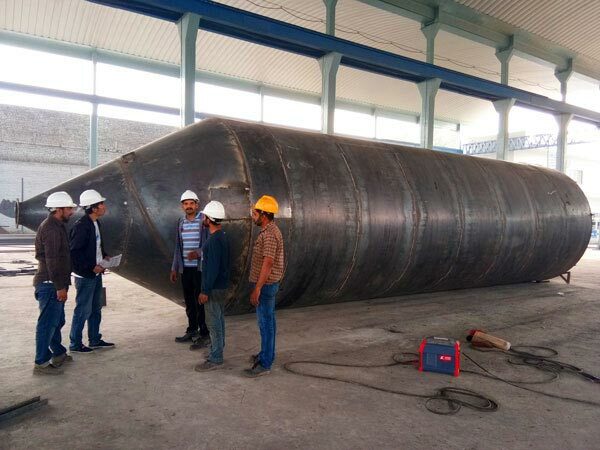 Last, the operators need to check the vertical alignment of the cement silo after the rise, then the bottom of the base is welded firmly with the pre- embedded parts. 2. After the storage bin is fixed, the bulk cement truck delivers the cement to the work site. The delivery pipe of the bulk cement truck connects with the feed line of the cement silos. 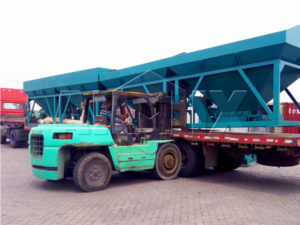 The cement is sent into the cement warehouse through the gas pressure of the bulk cement truck. 3. 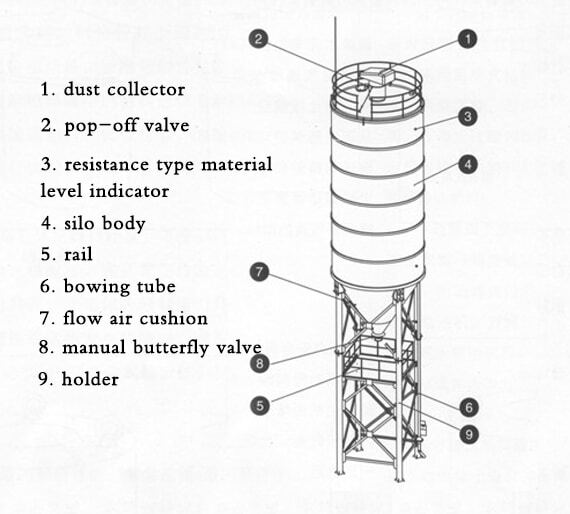 In the process of conveying cement to the cement silo, the operator should continuously press the button of the vibration motor of the precipitator to shake off the cement attached in order that the bag of the precipitator prevent the blockage of the bag and the occurrence of explosion. 4. 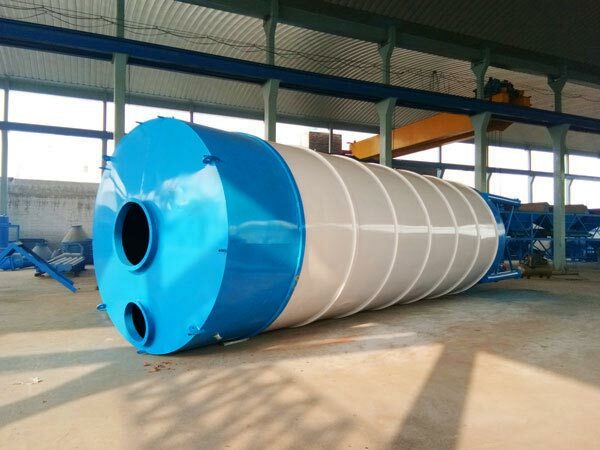 When the cement silos need to discharge, the workers should open the bottom of the cone pneumatic discharge valve, then send out the cement through the cement delivery device. In the discharge process, if there is “arch” phenomenon, you can promptly press the solenoid valve button of the broken arch, then blow to eliminate the “arch” for feeding. The operation can ensure the smooth supply of cement. 5. When the cement delivery device fails, you can close the bottom of the cone pneumatic discharge valve in order to prevent the spill of cement that results in waste. 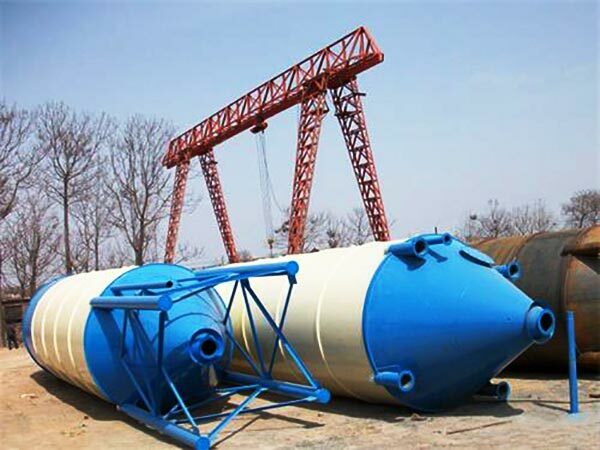 If you want to invest a silo, you can find reputable cement silos suppliers online or your local area. Our factory and office are located in Lahore, welcome to visit us! 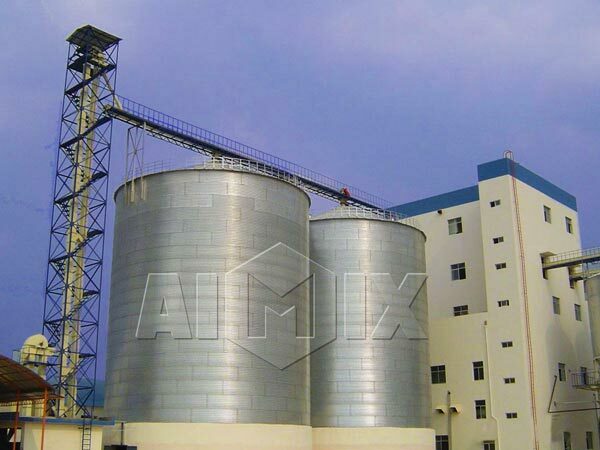 Because AIMIX can produce cement silo for sale, we must will give you a best cement silo price. 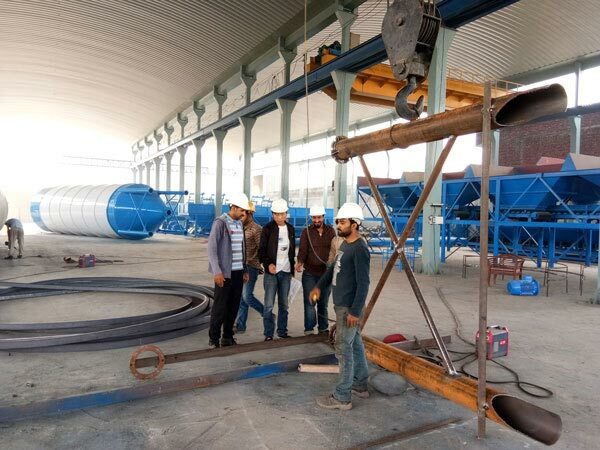 What’s more, our technicians and engineers will help you in cement silo installation.